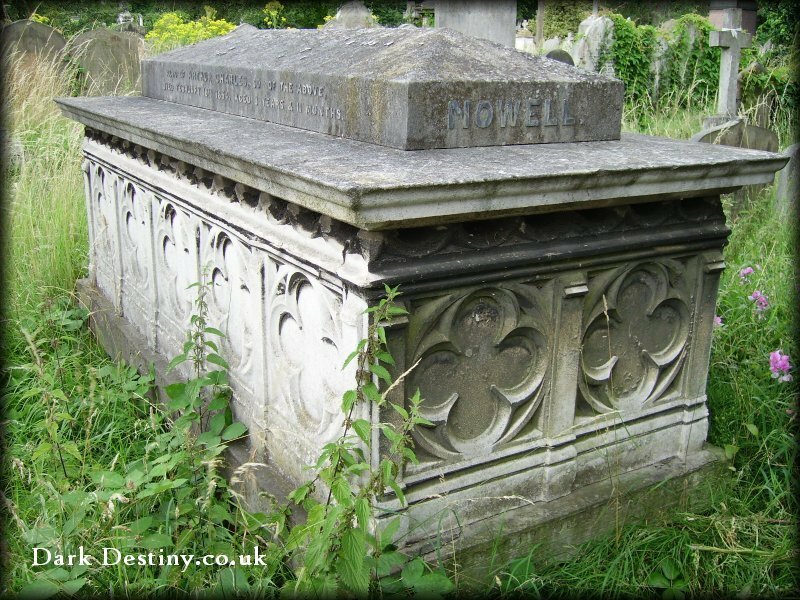 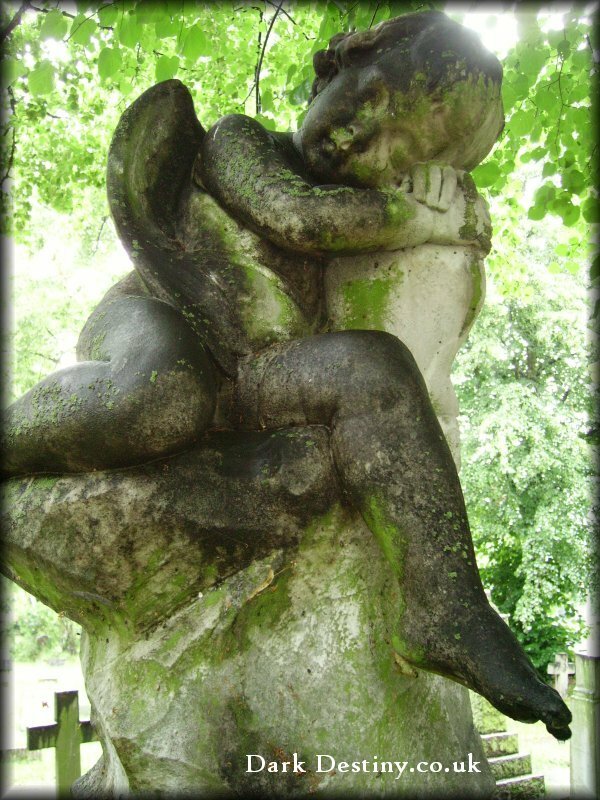 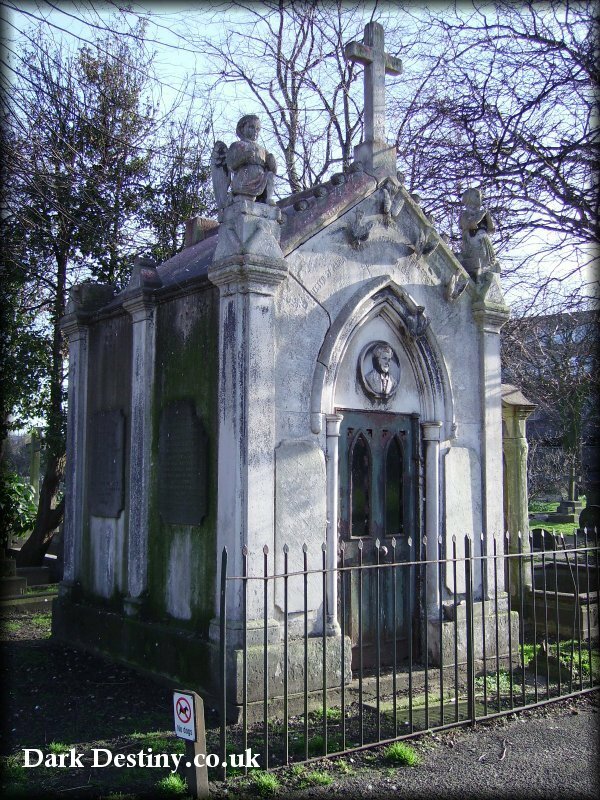 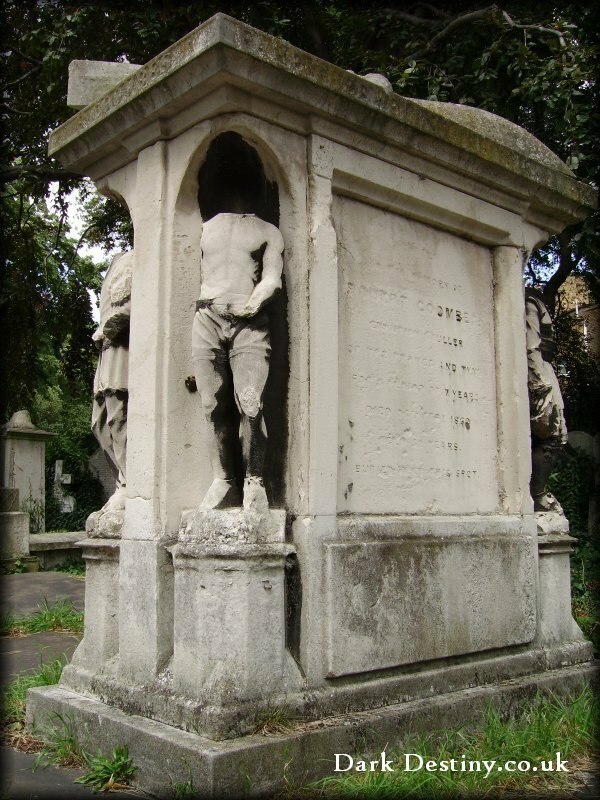 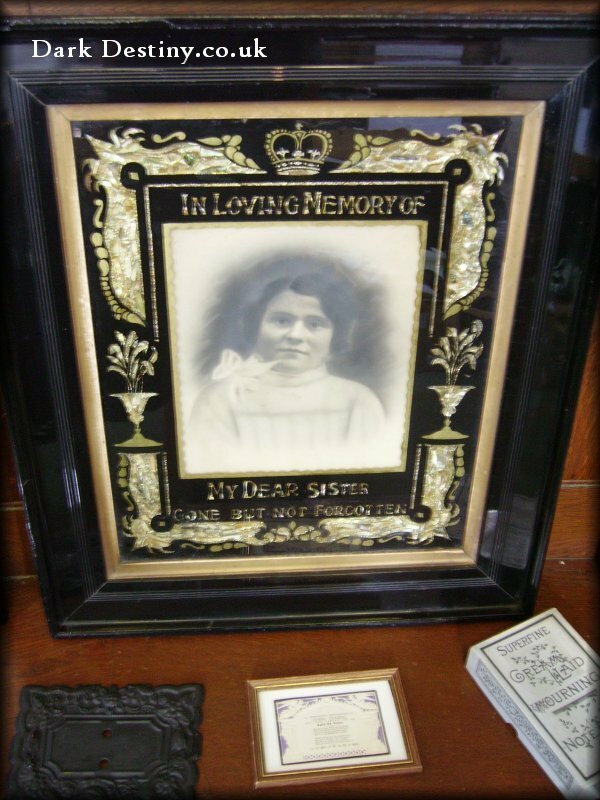 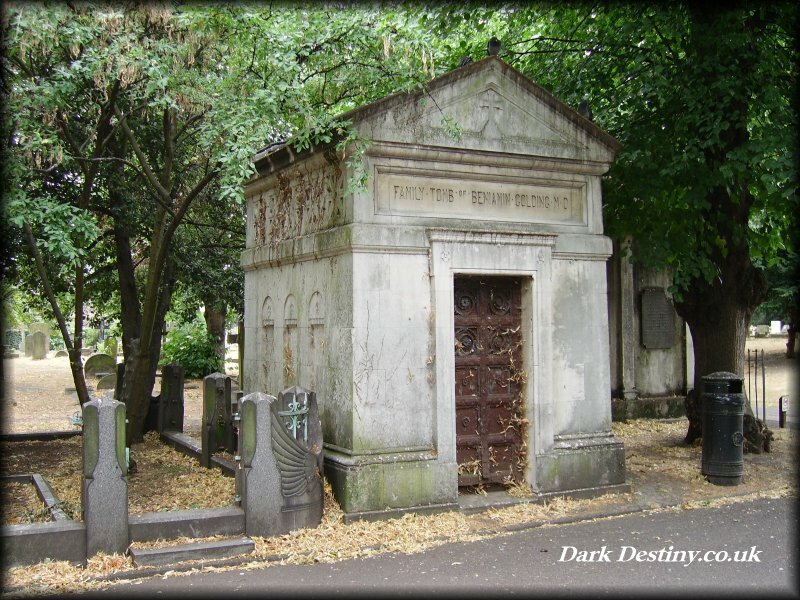 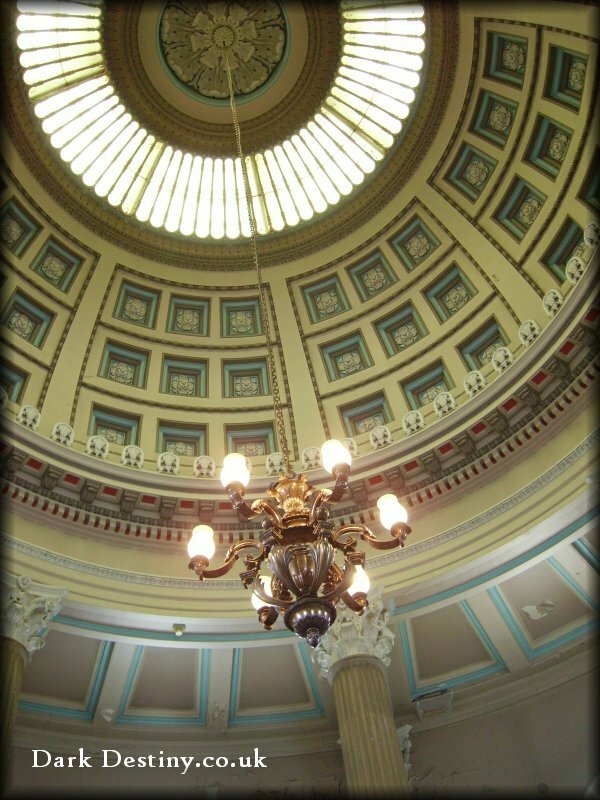 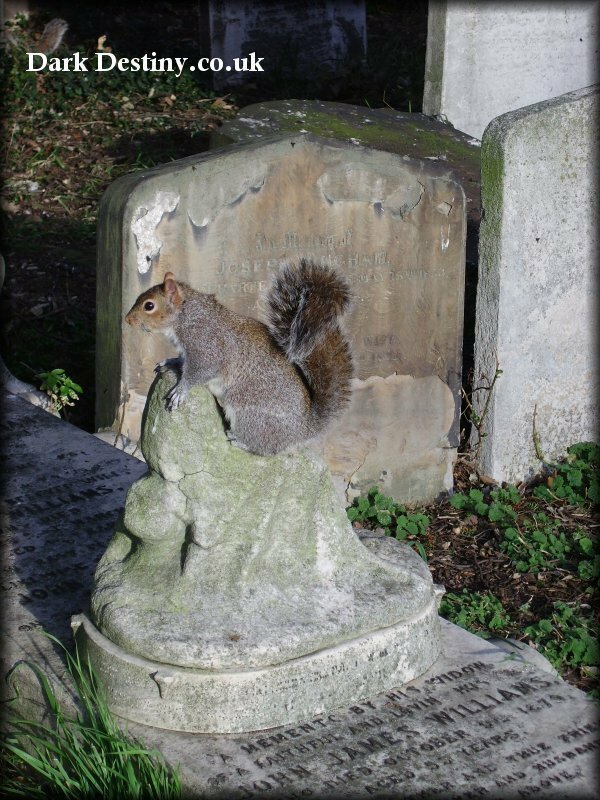 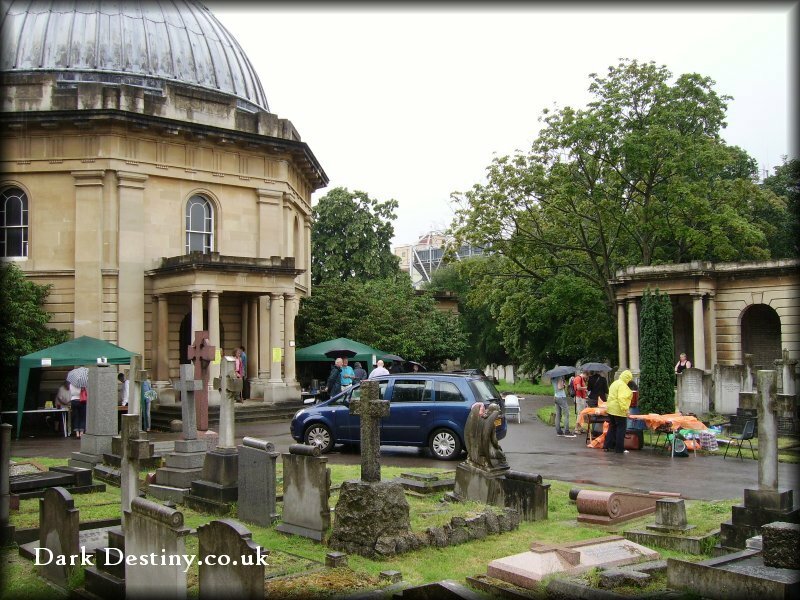 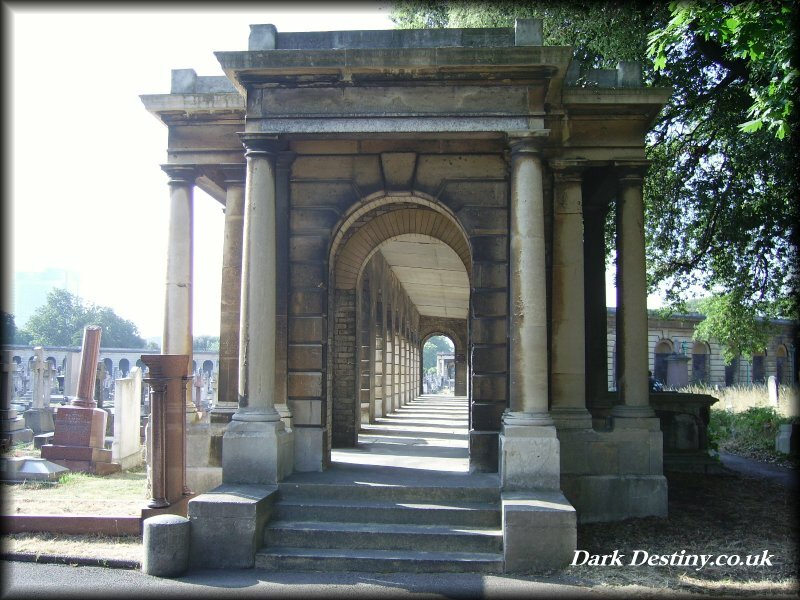 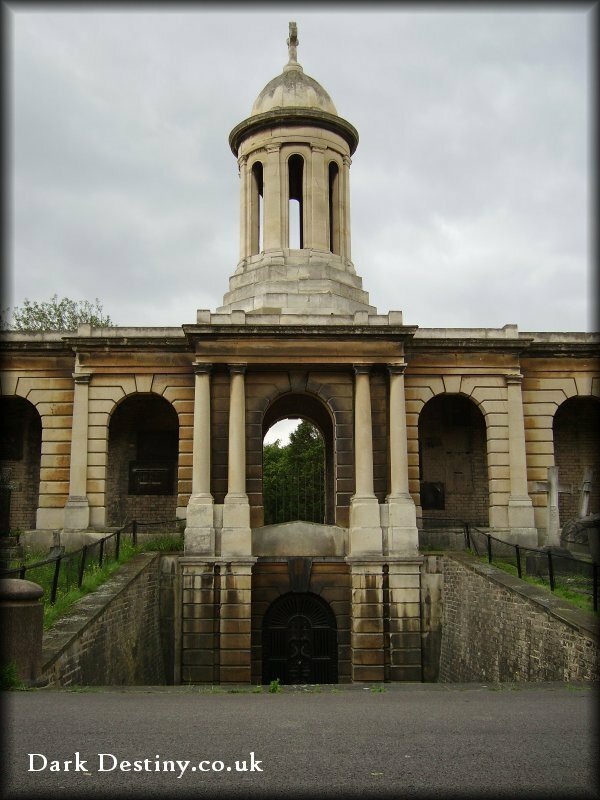 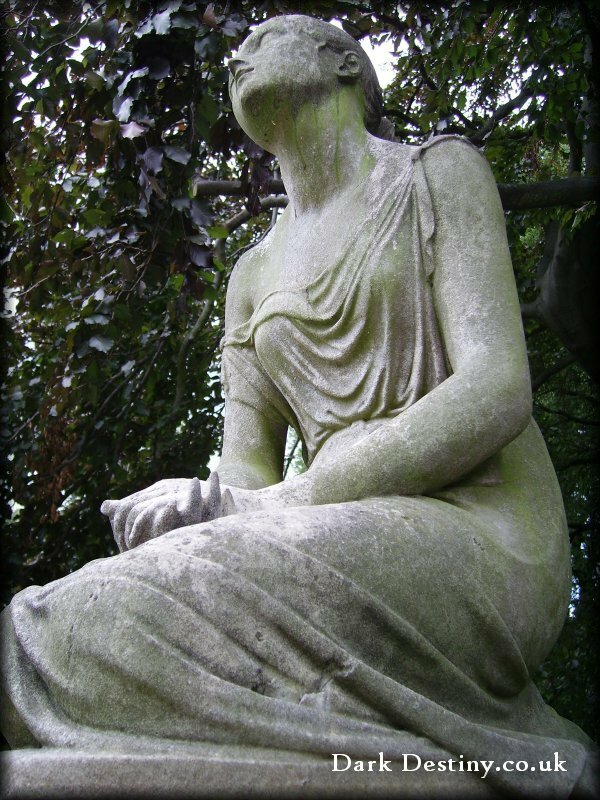 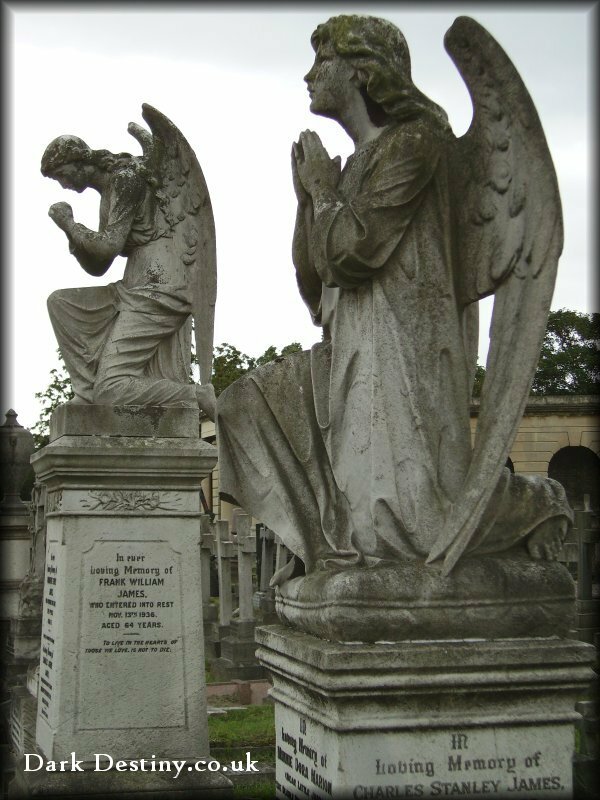 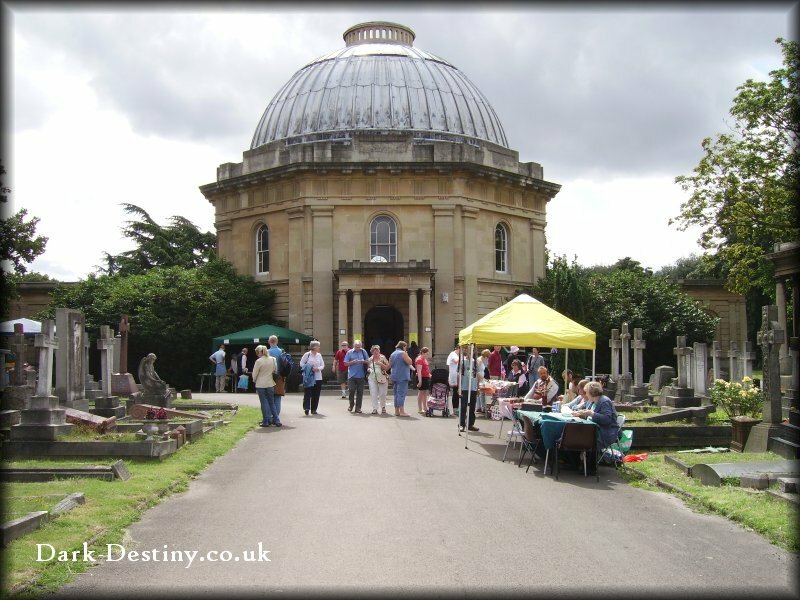 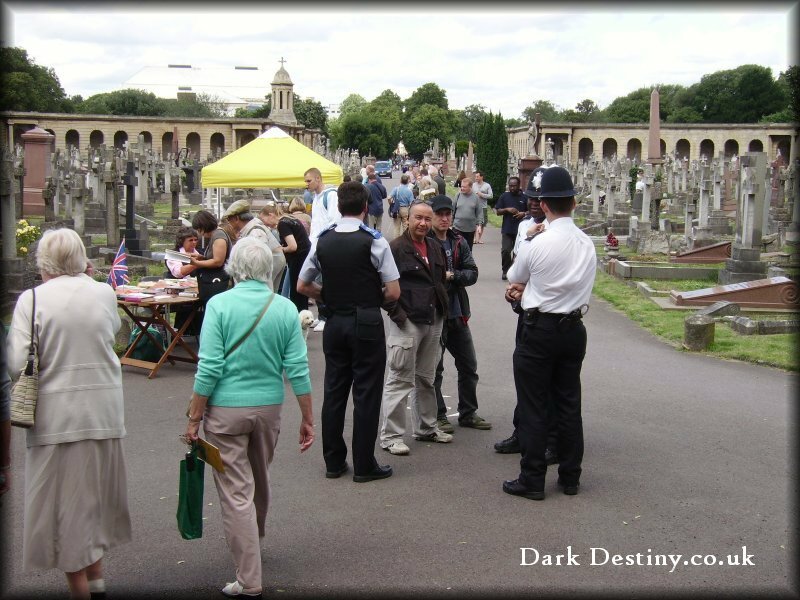 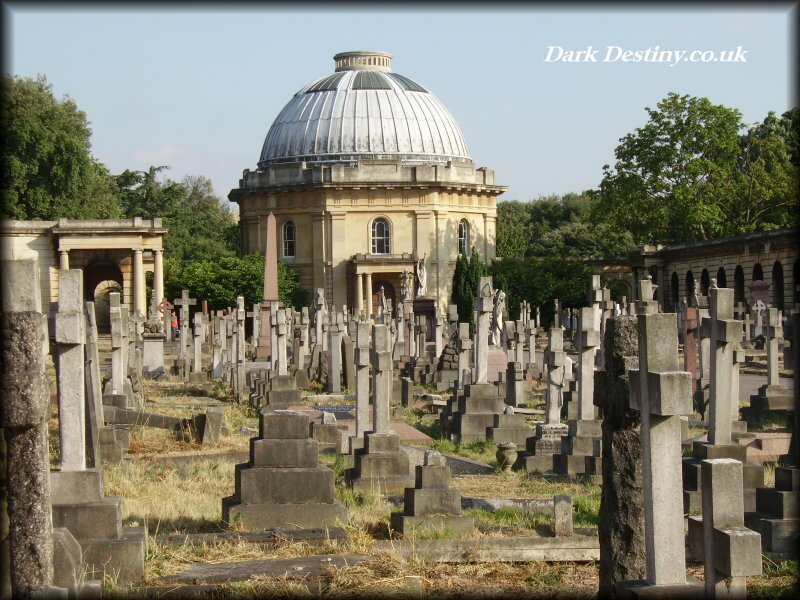 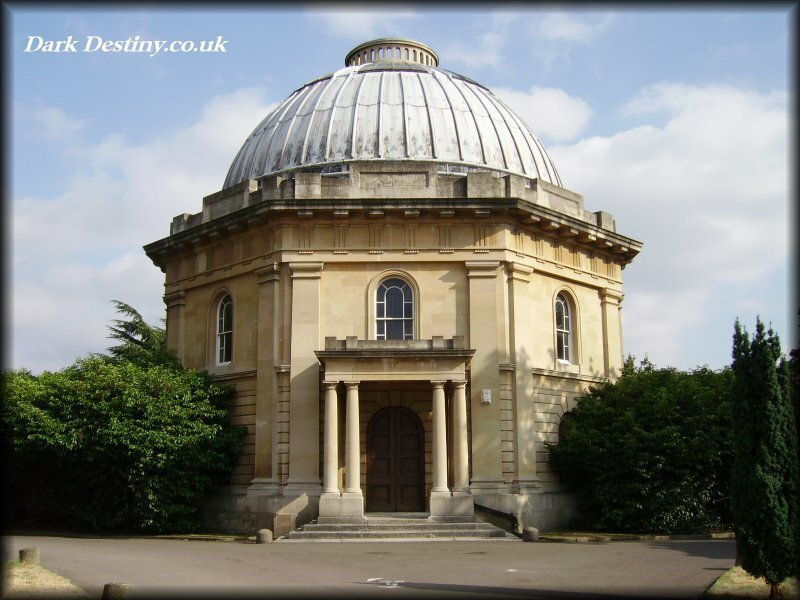 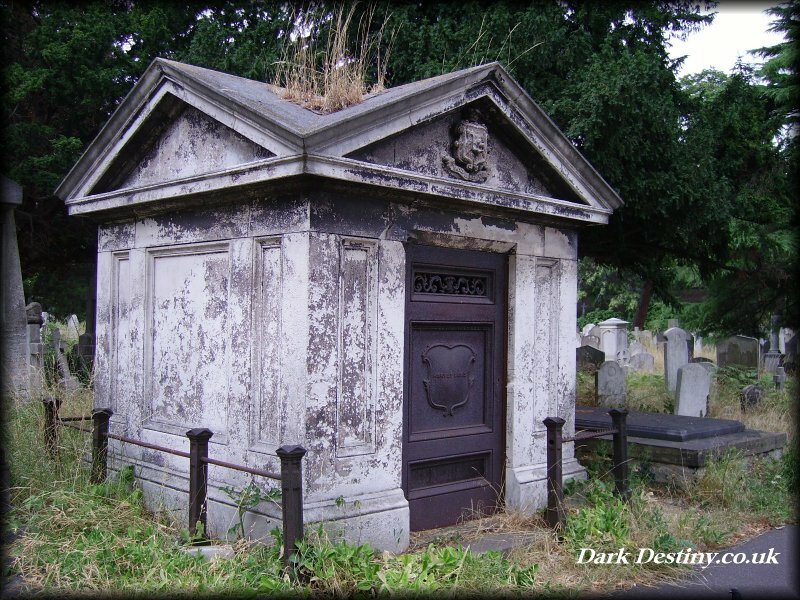 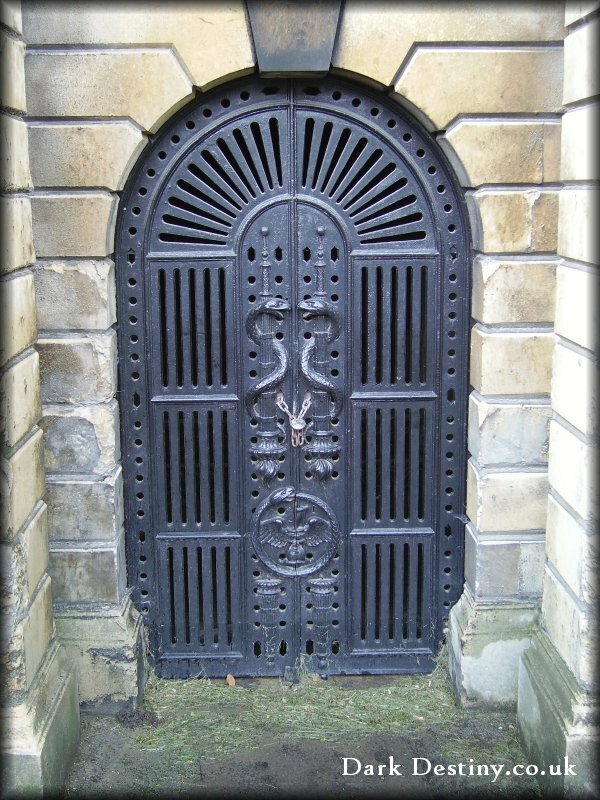 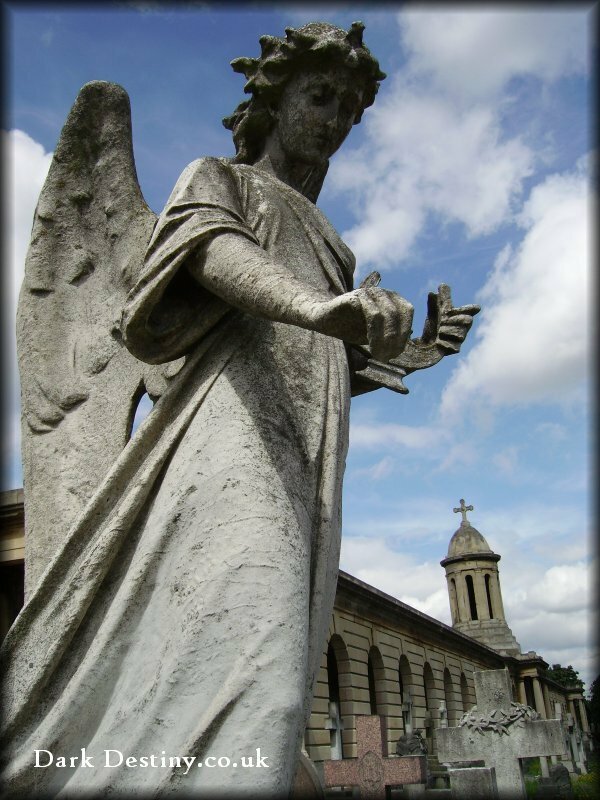 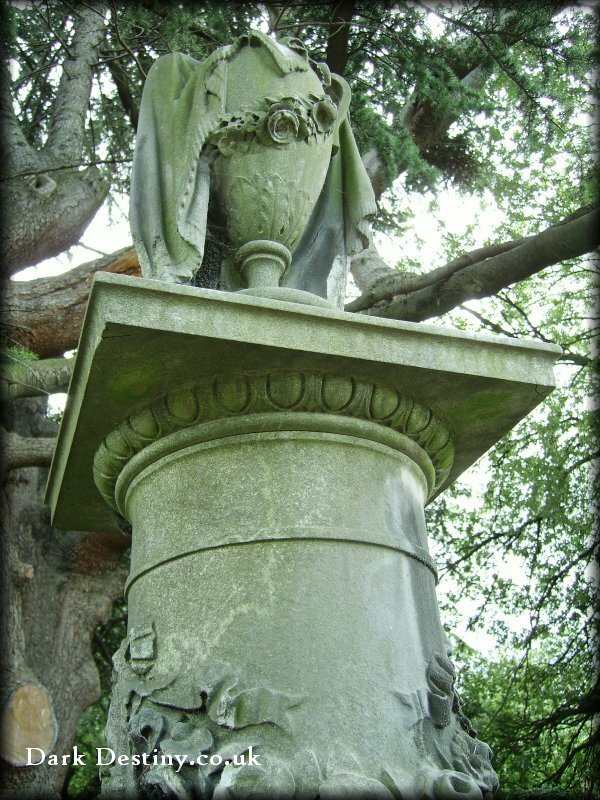 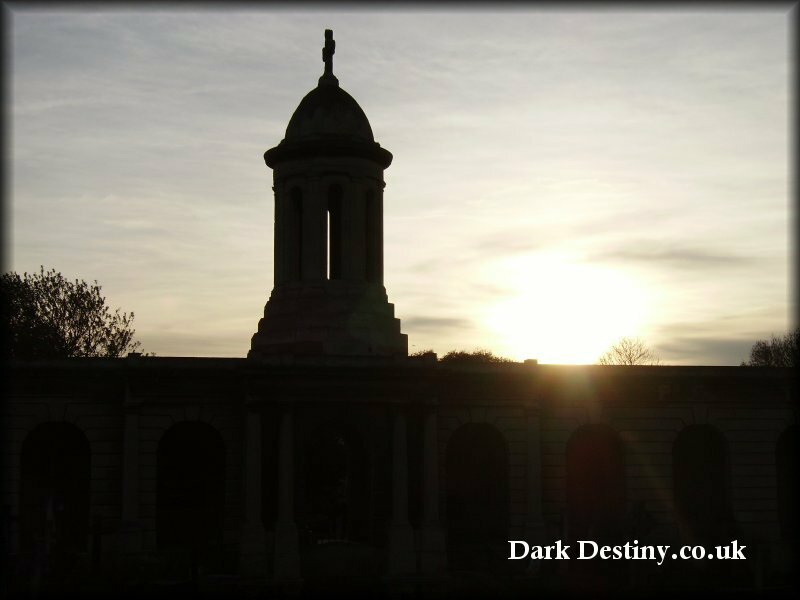 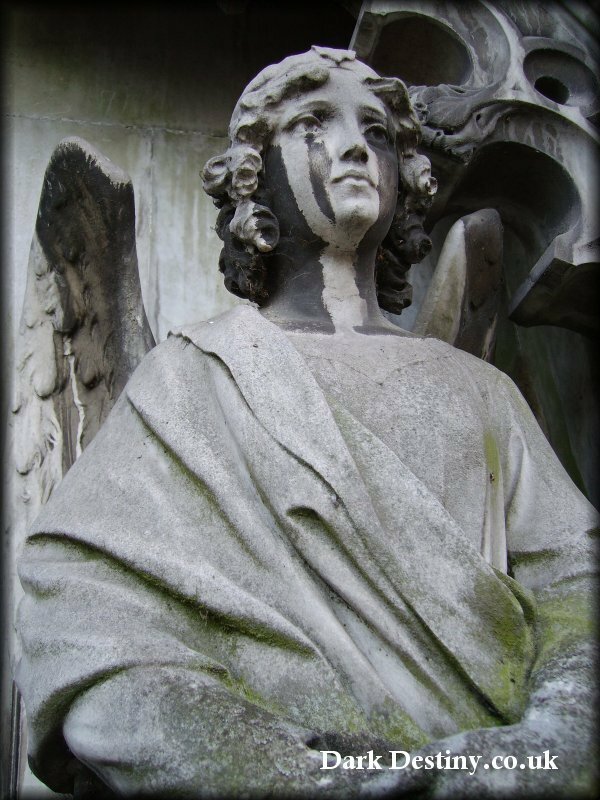 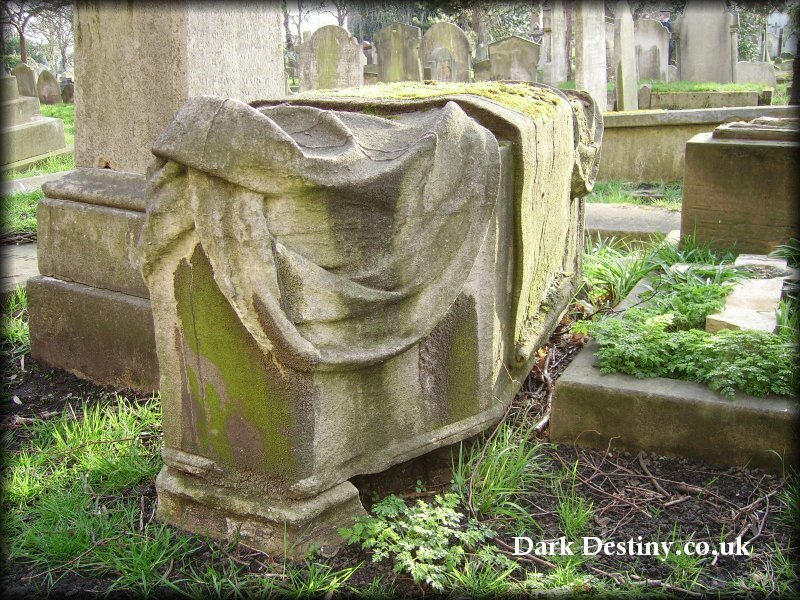 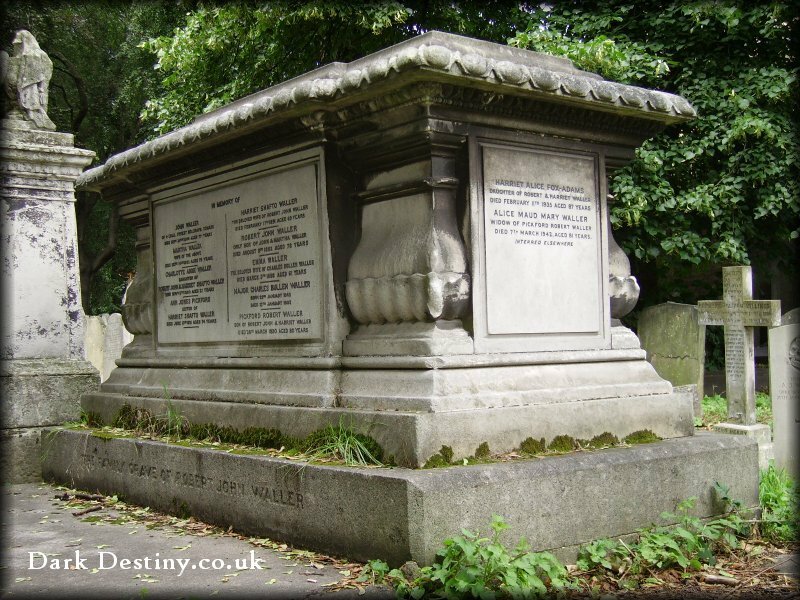 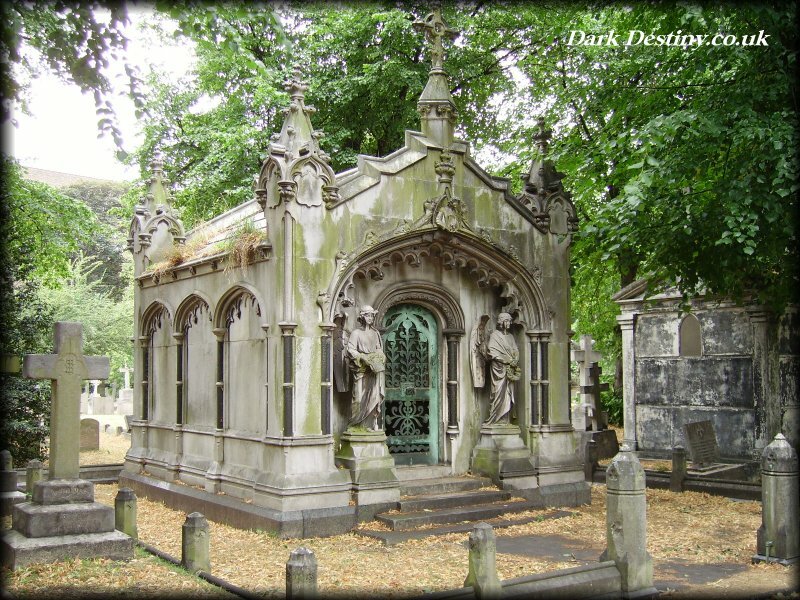 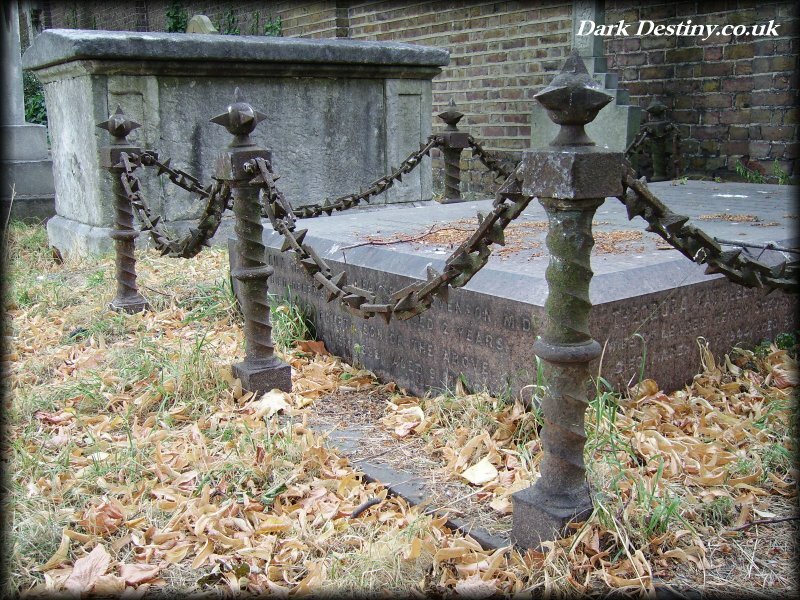 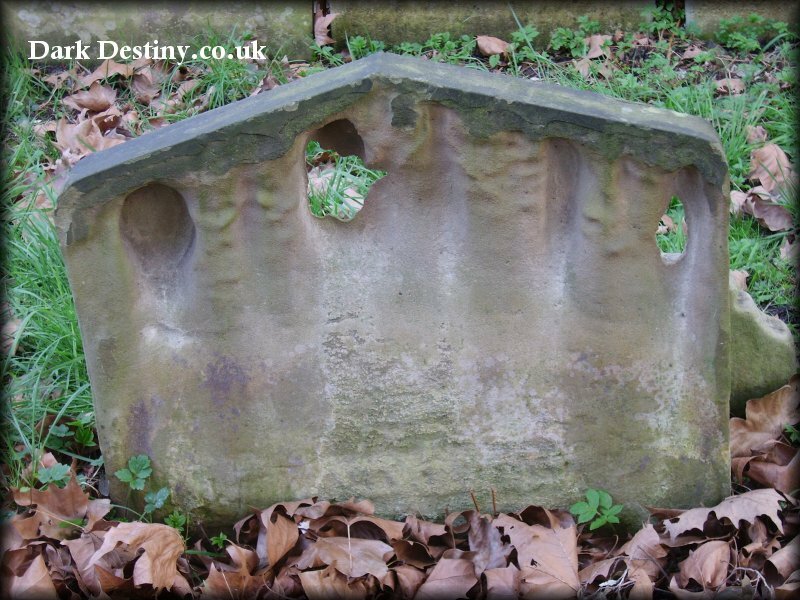 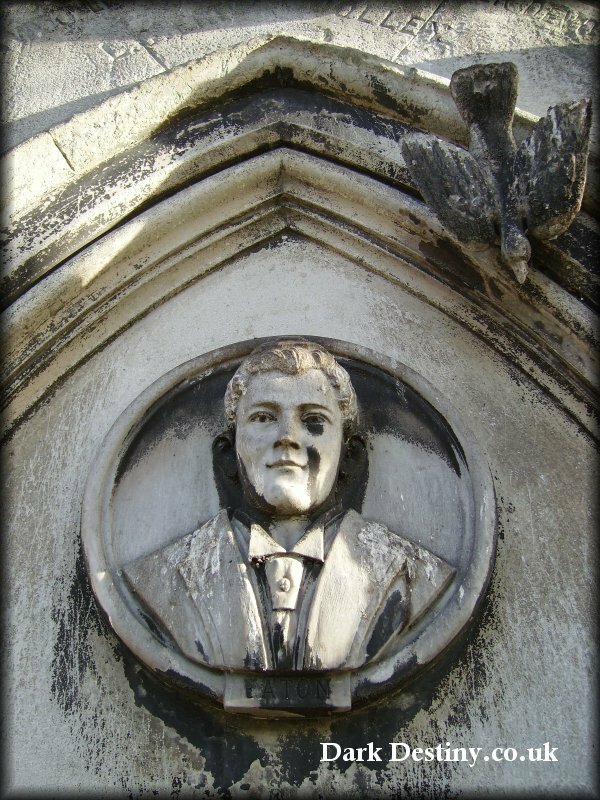 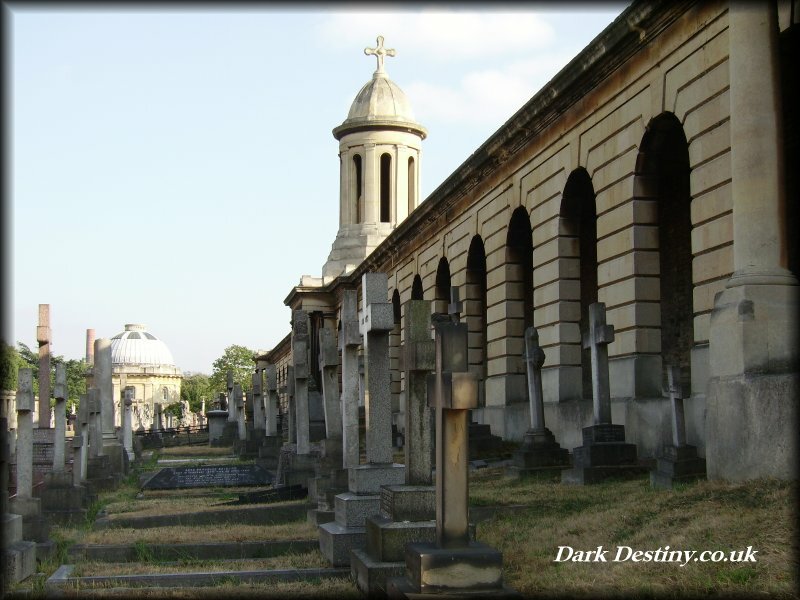 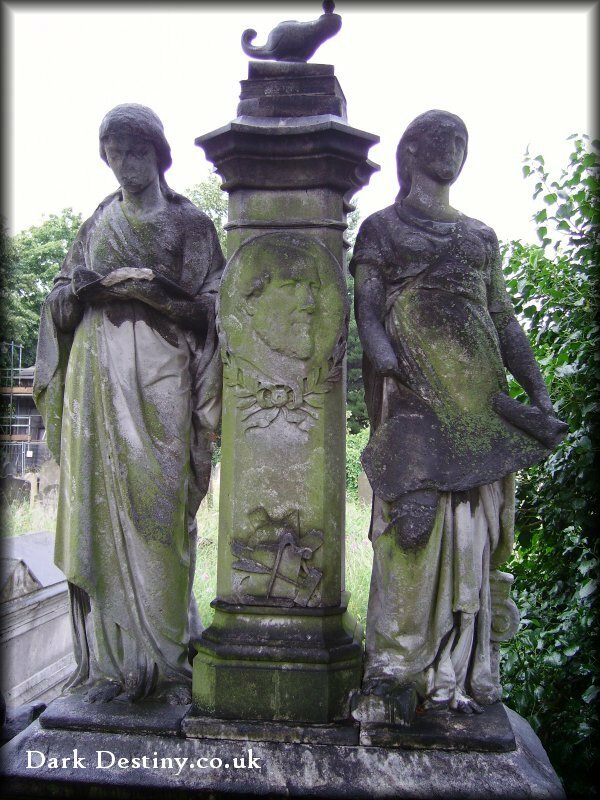 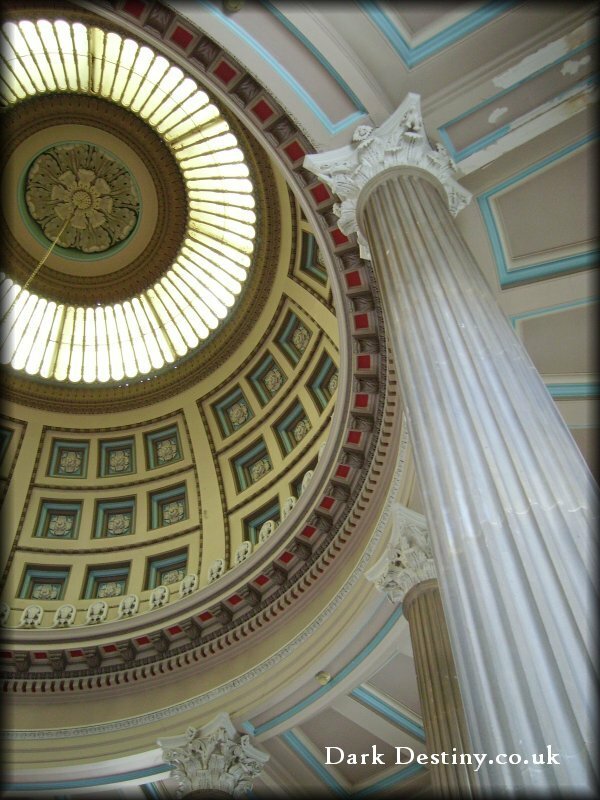 Brompton Cemetery is located near Earl's Court in West Brompton, a part of the Borough of Kensington & Chelsea in west London, England. 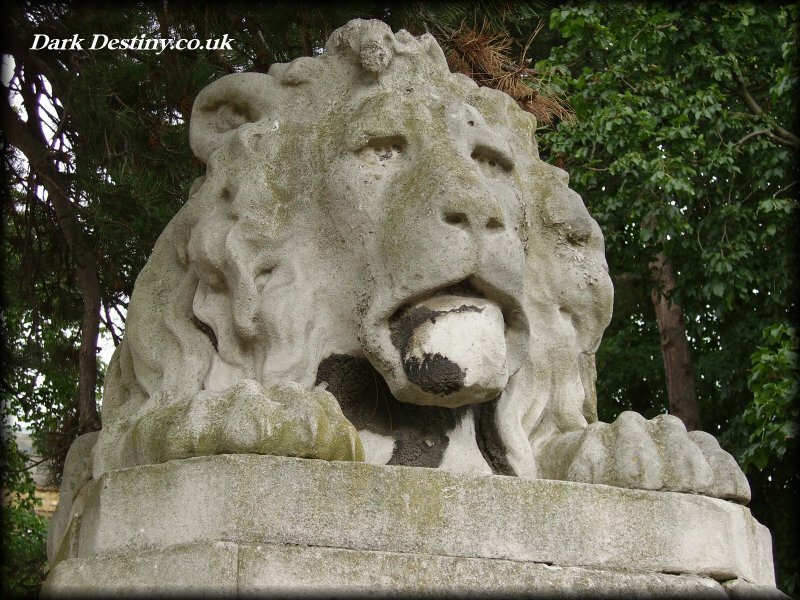 It is managed by The Royal Parks and is one of the Magnificent Seven. 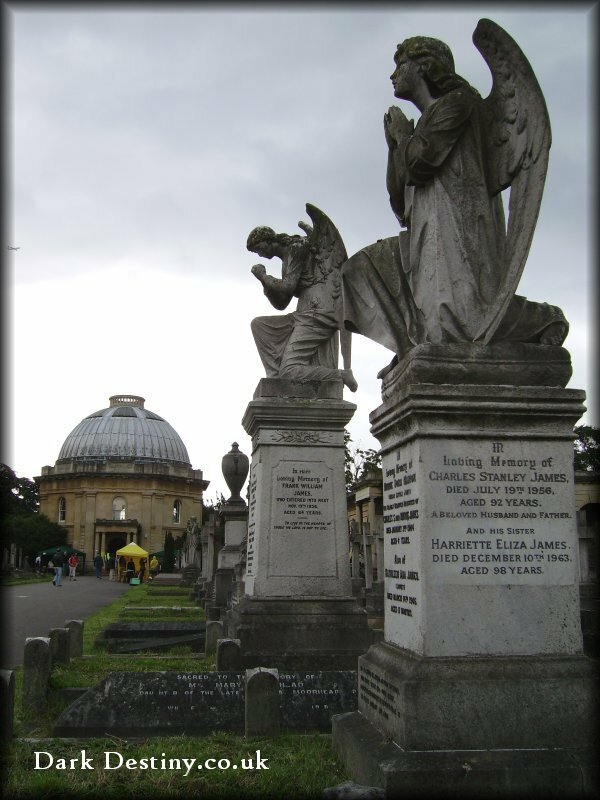 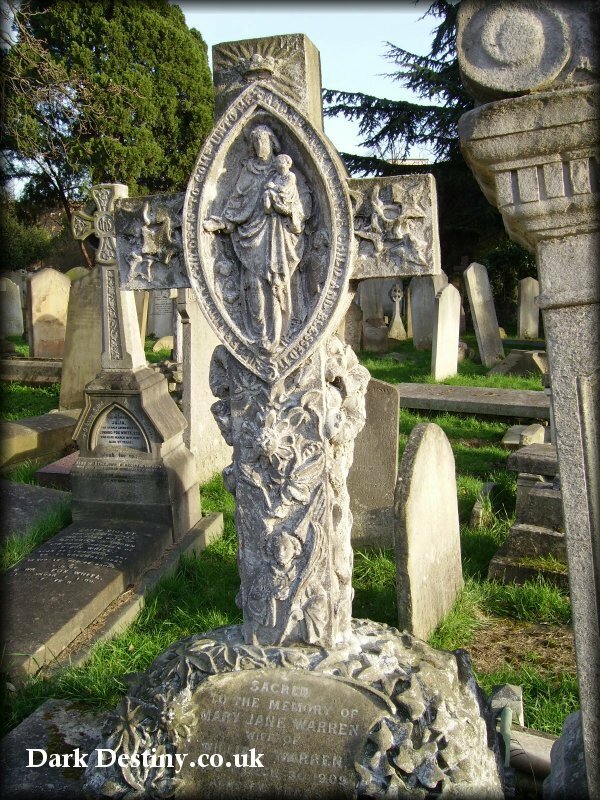 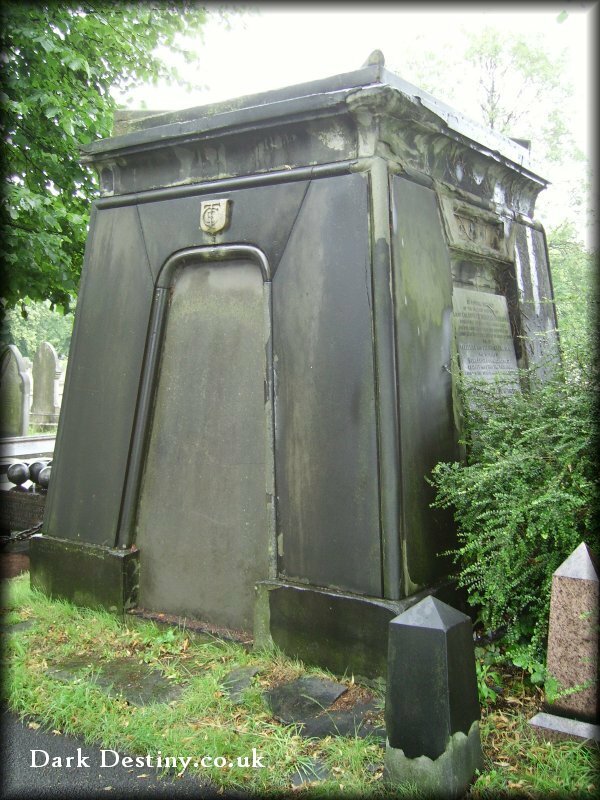 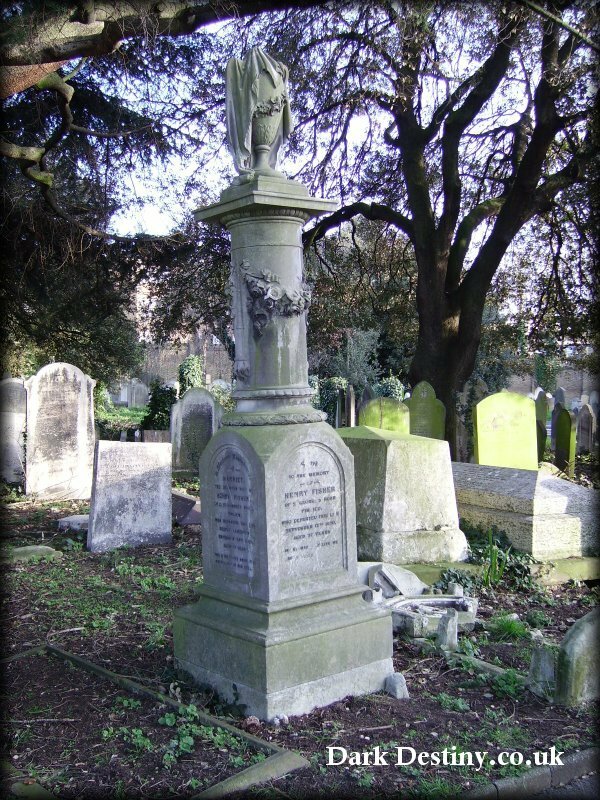 The West London and Westminster Cemetery Company, as it was known, was established in 1836. 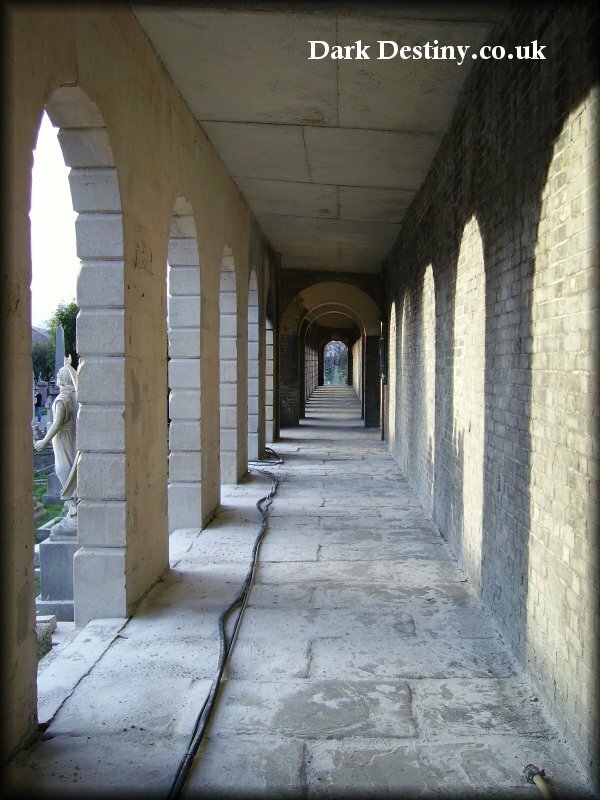 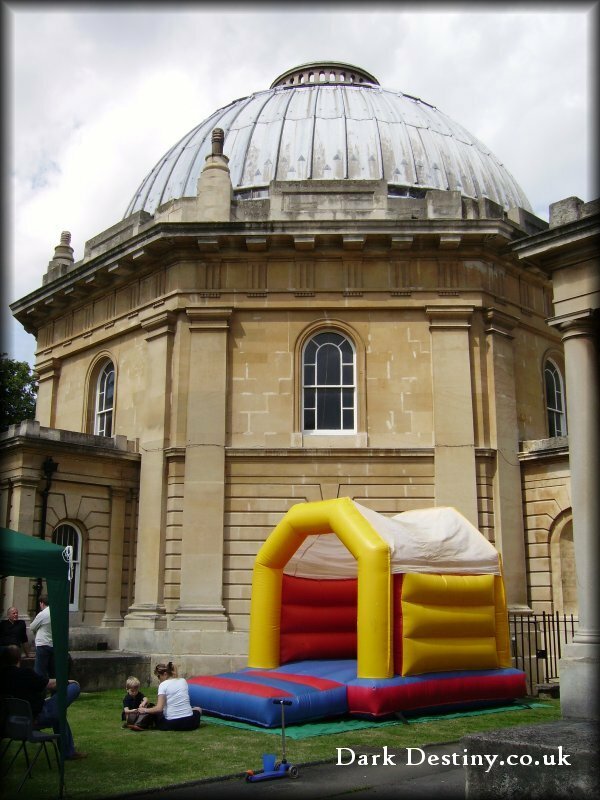 Designed by Benjamin Baud, the cemetery has a formal layout with listed buildings, monuments and a chapel, based on St Peter's Basilica in Rome, reached by long colonnades, and flanked by catacombs. 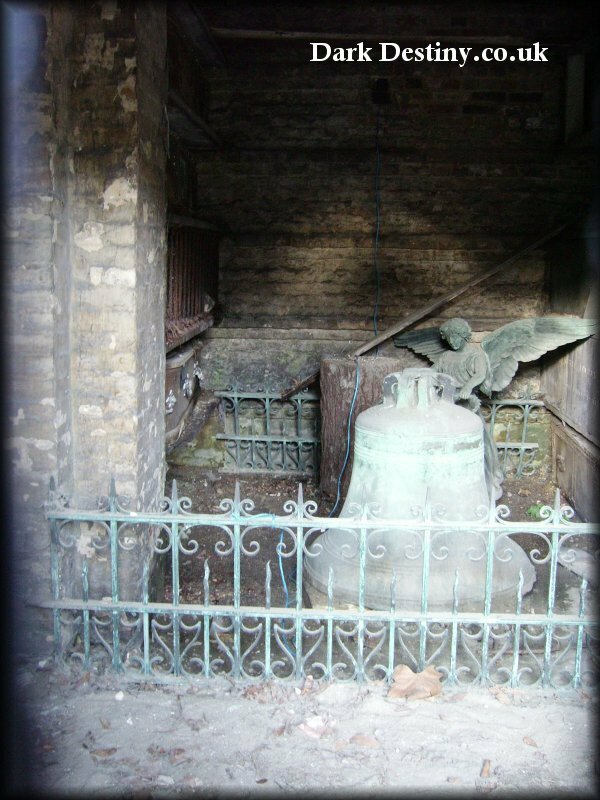 The chapel is dated 1839. 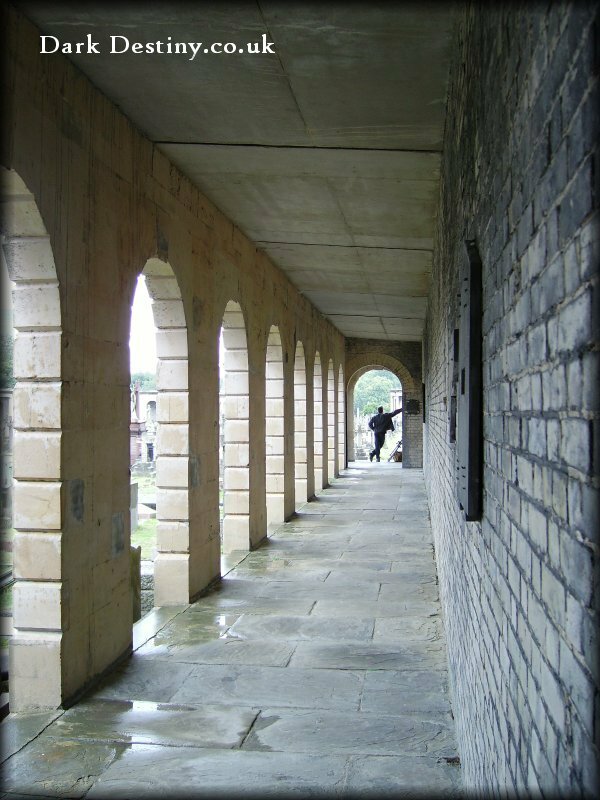 Beatrix Potter, who lived in The Boltons nearby, took the names of many of her animal characters from tombstones in the cemetery and it is said that Mr McGregor's walled garden was based on the colonnades. 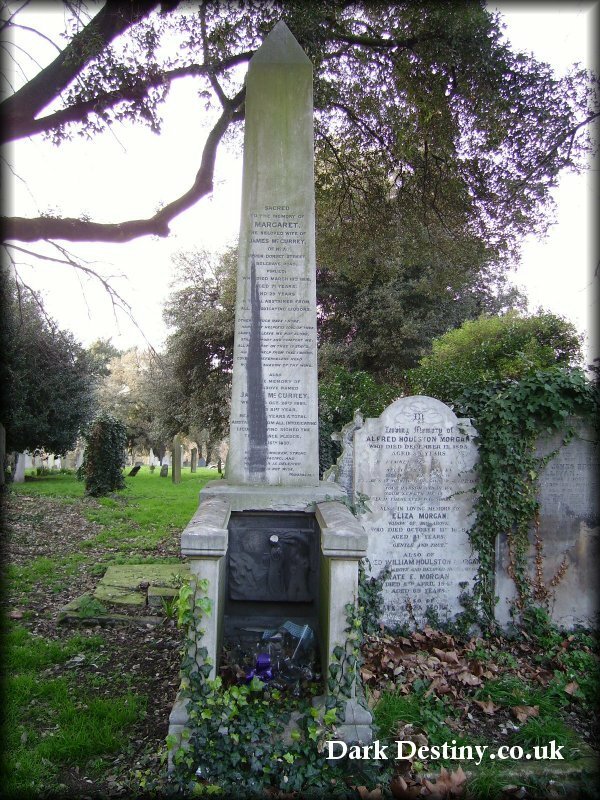 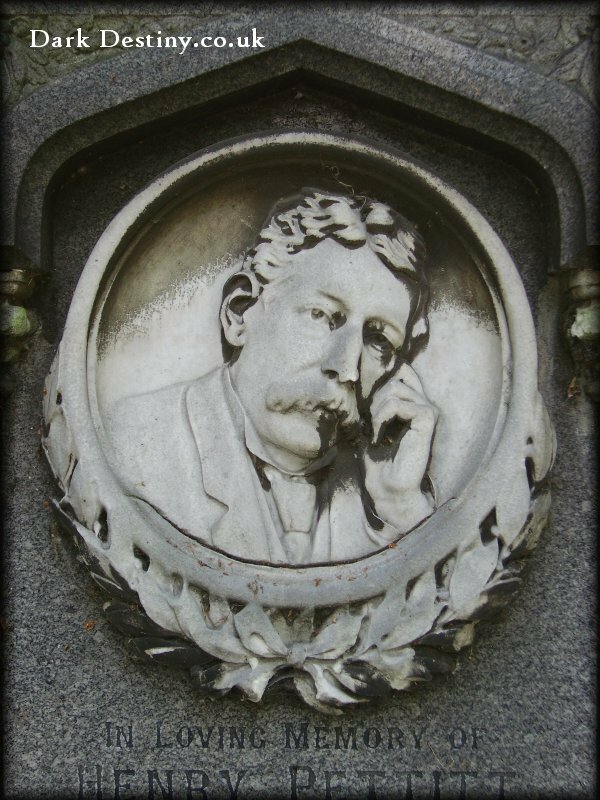 Names on headstones included Mr Nutkins, Mr McGregor, a Tod (with that unusual single 'd' spelling), Jeremiah Fisher, Tommy Brock - and even a Peter Rabbett.